Host Dawn Westmoreland brings in guest experts to discuss strategies to stand up to bullying and discrimination for adults and children. This podcast offers tips on resiliency, overcoming, healing and other guidance to empower listeners. Do you want to know how to help children who are bullied in their schools or how to handle workplace bullying? 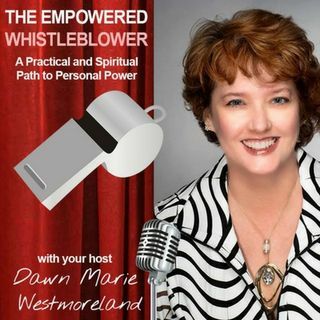 Dawn and her guests blow the whistle on tactics used to bully and discriminate people and provide solutions that create healthy and safe work ... See More environments.